We are all familiar with the experience of registering for various online accounts – shopping sites, social media, travel, entertainment and sporting sites for example. Often, when registering your details, you are given the option to use a title beyond the usual Mr, Mrs or Doctor. When presented with these options I occassionally select a title that has a little more excitement to it than my humdrum “mister”. 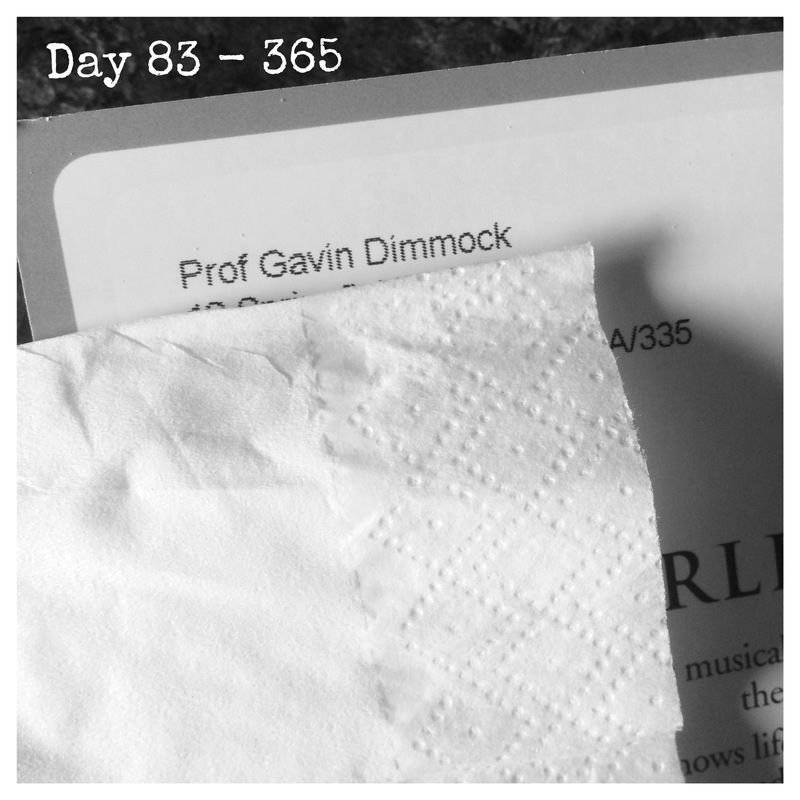 And so, I give you Professor Dimmock.